Local SEO is a powerful strategy that is often overlooked. Learn what it takes to get started. If you’re a business owner, you may have heard the term “local SEO”. But what is it, and what does it mean for your business? This article covers the basics every business owner should understand about local SEO and the impact it can have on your bottom line. Local SEO is a segment of Search Engine Optimization that focuses on optimizing web presence to garner organic website traffic, attract new customers, increase search visibility and promote business growth within a specific locality. Local SEO is particularly effective for consumer goods & services businesses that rely on foot traffic, such a restaurants, hair salons, retail stores, and medical practices. Google estimates that up to 78% of mobile searches with local intent (e.g., “restaurants in columbus”) result in offline purchases, with 18% of those searches resulting in a sale on the same day (source). The key takeaway: local search optimization drives revenue. 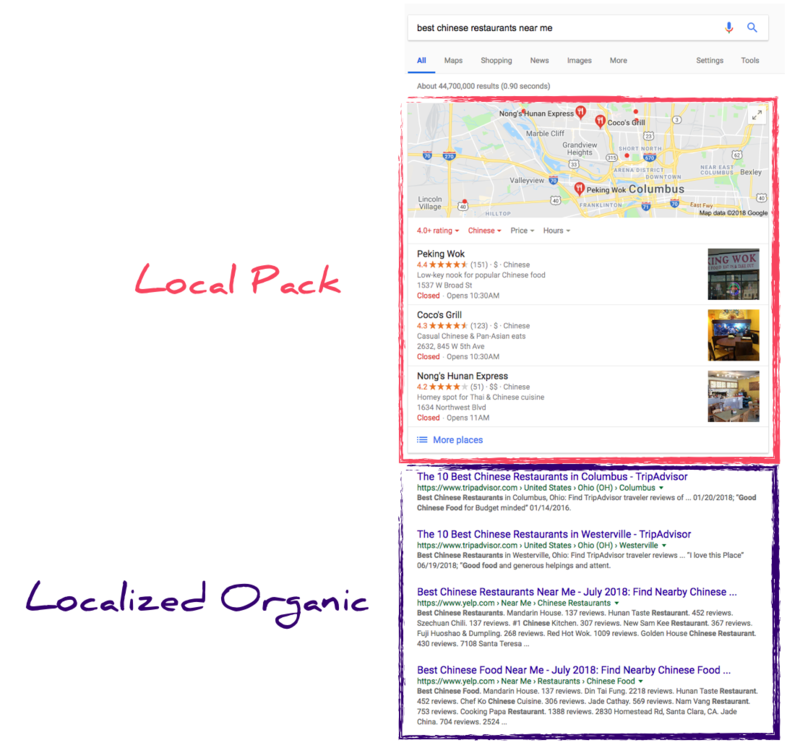 The two major pieces that create a local search results page are the local pack and localized organic results. 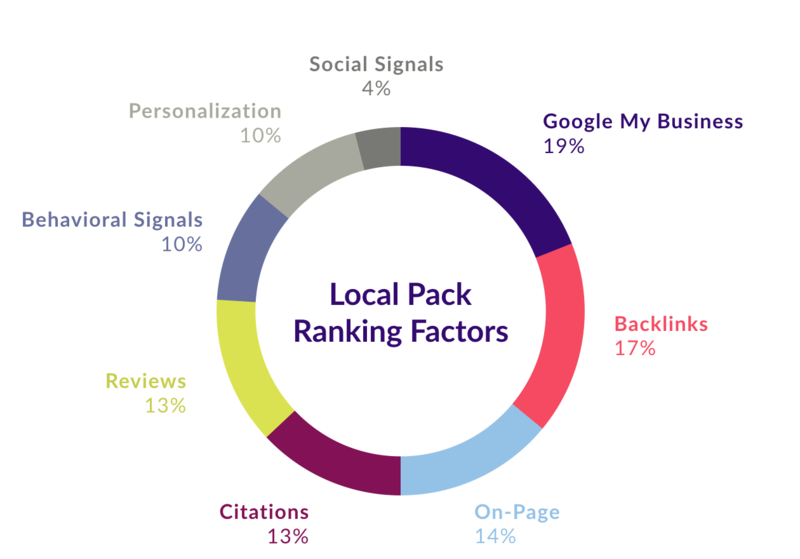 Both have slightly different ranking factors, but this post is specifically about how to get your business into the local pack. We would have to write a book if we wanted to cover each one of these items in detail, but lets review the basics of the most important factors: Google My Business, On-Site Optimizations, Backlinks, Citations and Reviews. Creating a Google My Business profile is arguably the most impactful tactic you can do with minimal effort to positively impact your local business. A Google My Business listing has the ability to effectively cut out the middleman (a website) between a search and a conversion, as Google My Business allows users to contact your business directly from the search results. Any business owner can create a Google My Business profile, but if your business has existed for a while, it’s likely that one already exists, and just needs to be claimed. There are specific best practices that every local business’s website should follow. Most critically, your site should have an individual page specific to each location your business owns. A blurb about the business - what landmarks is it near? What are your popular products or services? Include images from the inside the location as well. Another best practice for local businesses is ensuring there are local modifiers elsewhere on the site. What are local modifiers? Refer to the example from earlier - “restaurants in columbus”. The bold text is the local modifier. Make sure these exist naturally in various places across your site: in your page titles, H1s, meta descriptions, etc. And we mean it when we say naturally; don’t keyword stuff - Google will notice. Once you have a Google business listing and a website that supports local search, the next step is to build valuable links to your site that will improve organic search performance. Google refers to these links to understand how reputable your business is within both your community and your industry. There are a few primary ways to build backlinks to your website that will have a high impact on local search: organization affiliations, business citations, and good old-fashioned public relations. Affiliations refer to any local organization your business is affiliated with. 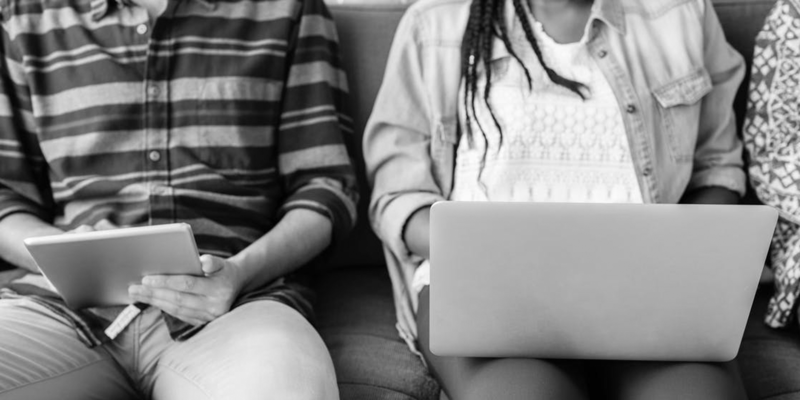 If you are certified by a major board or part of a community service organization, you can reach out to these organizations to build links back to your website. For example, you may guest-write a blog post on an organization’s website in which you write about your experience of being involved. This is an opportunity to include in a link or two back to your business website in return. Next, we have link building from business citations: think Yelp, Yellowpages, and Better Business Bureau. Your business may already be listed on those sites, but you may be surprised at the sheer number of additional citations websites out there. Tools like Yext & Moz Local are great for managing these listings at scale. If you’d prefer the less expensive route and practice link building manually, adding your business to sites like Brownbook, Insiderpages or local.com will build quick, valuable links. Public relations is another way to approach link building. Resources like Help A Reporter Out are great for this method. With this service, you have access to journalists from prominent media outlets that are looking for sources for their stories. If you respond and your response is used in a story, it most often results in a link back to your site. Google likes consistency in business information. The more signals you provide to Google that your business is reputable and your contact information is correct the better. Check out our citation scanner to see how your business information currently appears online. In attempt to provide accurate & consistent data, hundreds of citation sites refer to four main data “aggregators” as a source for business information. Since so many other sites refer to these aggregators, it’s imperative that business information is correct on each. The four main aggregators are Factual, Neustar Localeze, Acxiom and Infogroup. By establishing correct information on these sites, your business will likely appear correctly on a wide network of other citation sites. Again, Yext & Moz Local are great for managing consistent business information on a number of sites. These tools get your business listed with consistent information across all of the big citation sites, but I wouldn’t stop there. Manually adding your business to niche citation sites (e.g., eyedoctorguide.com if you’re an eye doctor) provides greater value than general listing sites, which will set your strategy apart from businesses with a more laissez-faire approach. Up to 85% of web users trust online reviews as much as personal recommendations (source). Valuable offline experiences and customer-centric marketing equates to a more positive online presence. 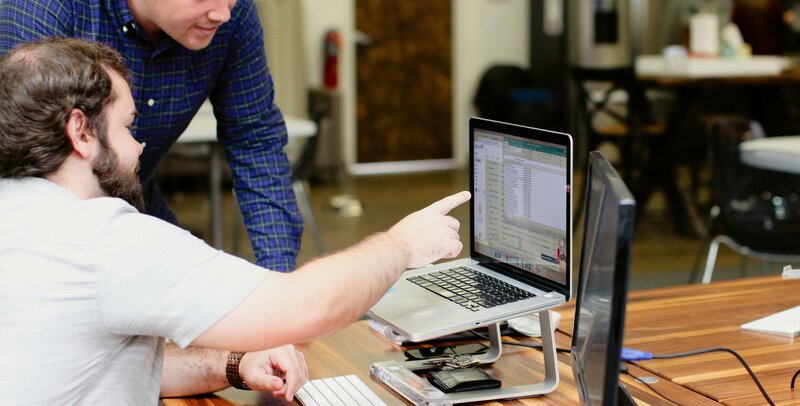 There are a number of useful tools for soliciting online reviews from customers, but the best way to get online reviews is to make it a priority for every one of your employees. Outstanding customer service paired with a team that knows when and how to request online reviews is the best approach. In-person is always best when asking for an online review; do this when the customer is checking out. Other methods to consider are including a shortened link to a review site on your receipts or print materials, reaching out via email in a customer newsletter, or embedding a link and call-to-action on your website that goes to one of the big three review sites (Facebook, Yelp & Google). Optimizing for local takes time and effort to achieve real business growth. 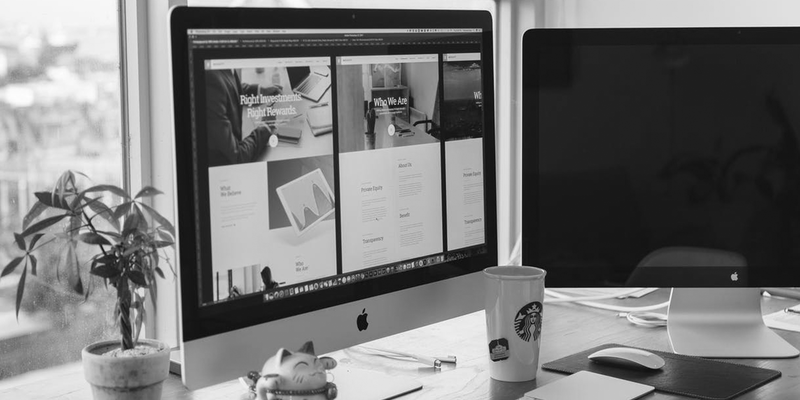 While it may be tempting to update your website or Google My Business profile just once and then forget about it, the best results will come when you continually monitor and improve local signals. Taking the time to manually build business citations, write useful web content, and generate positive reviews can significantly impact local search rankings, website traffic, and customer acquisition. With local searches only becoming more prevalent, employing these strategies must be included in your marketing plan. 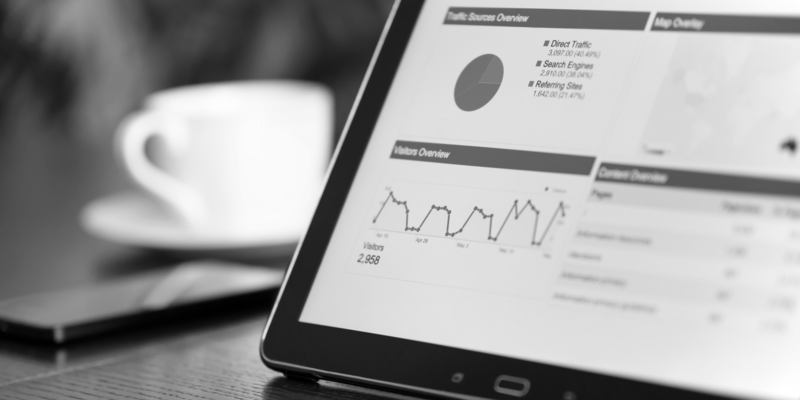 If you would like to learn more about how Adept can help manage local SEO for your business, get in touch with us.